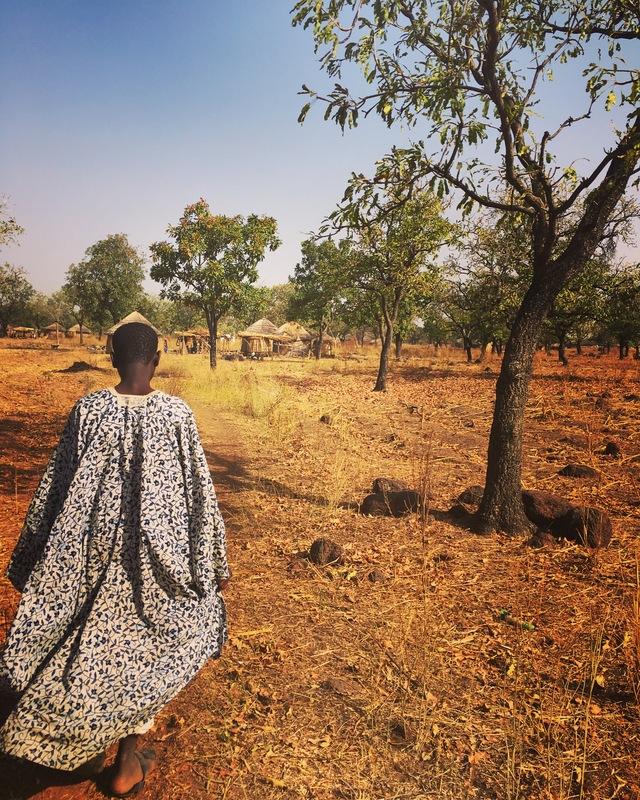 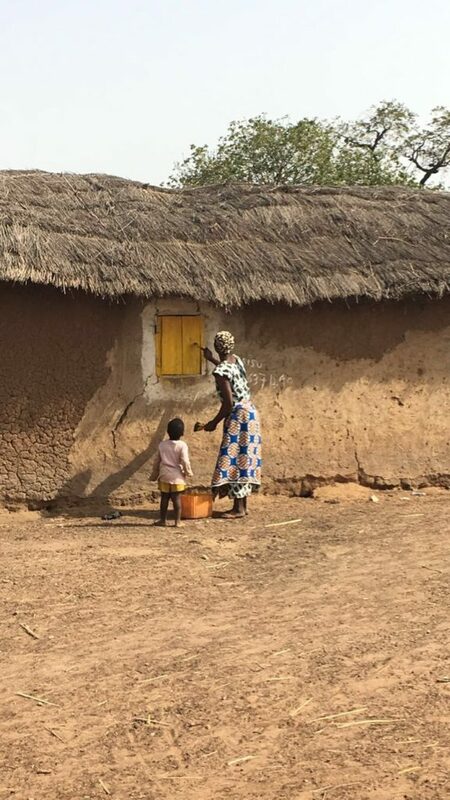 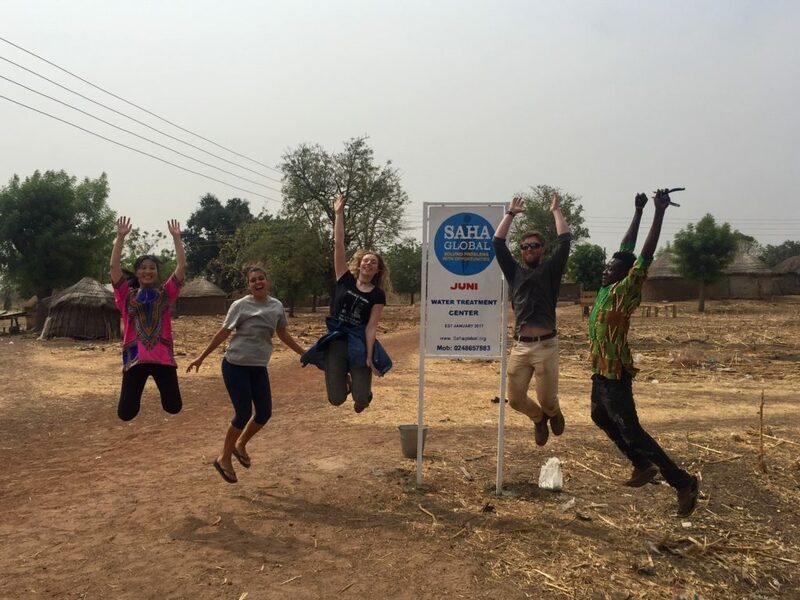 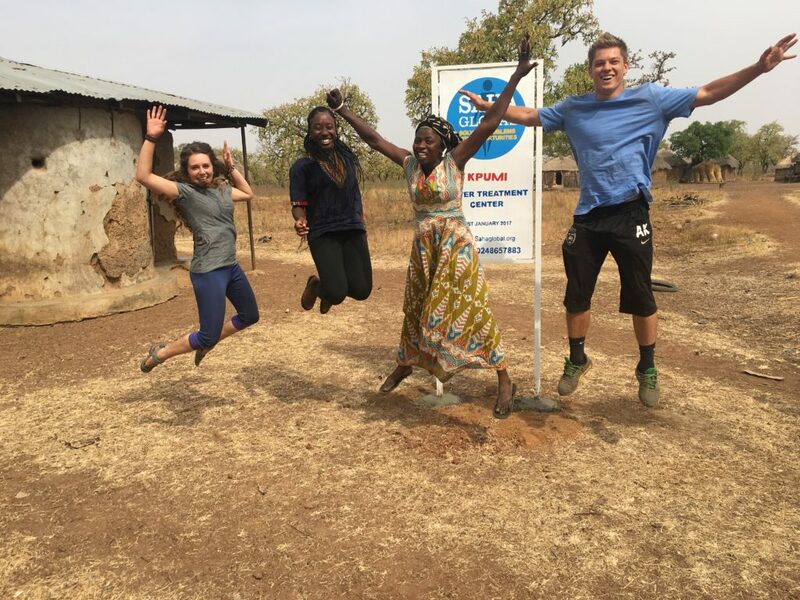 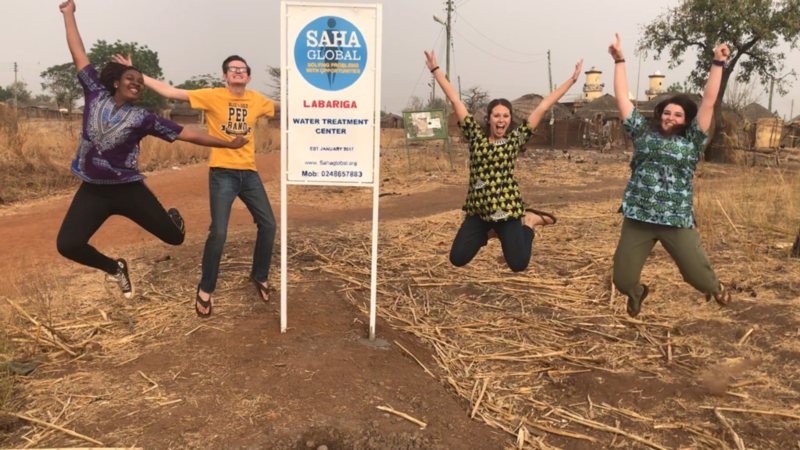 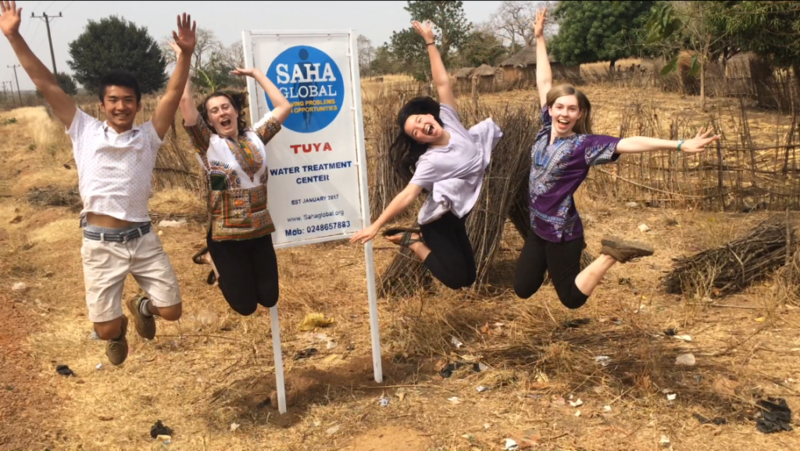 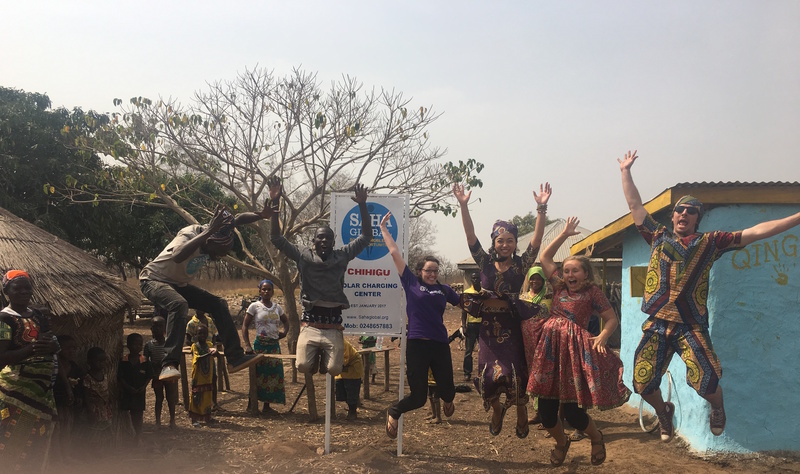 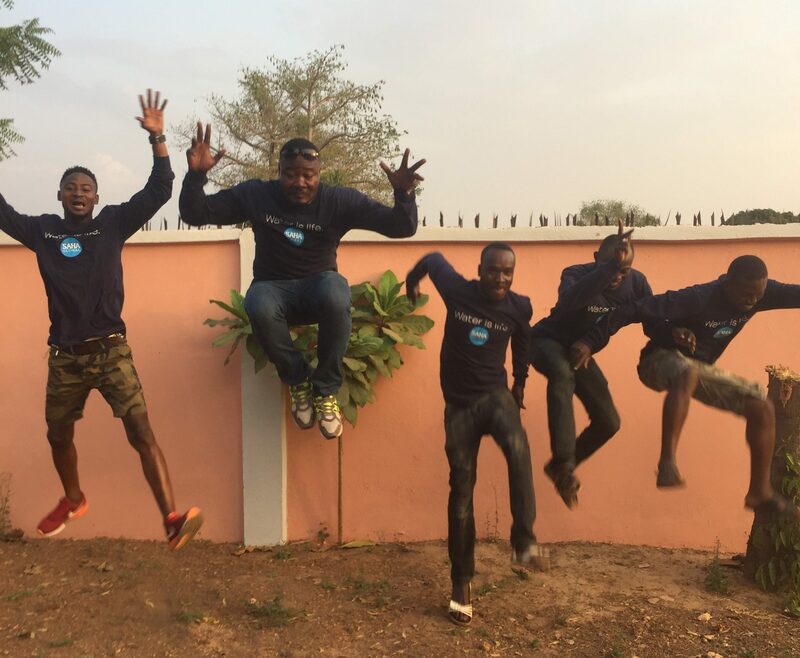 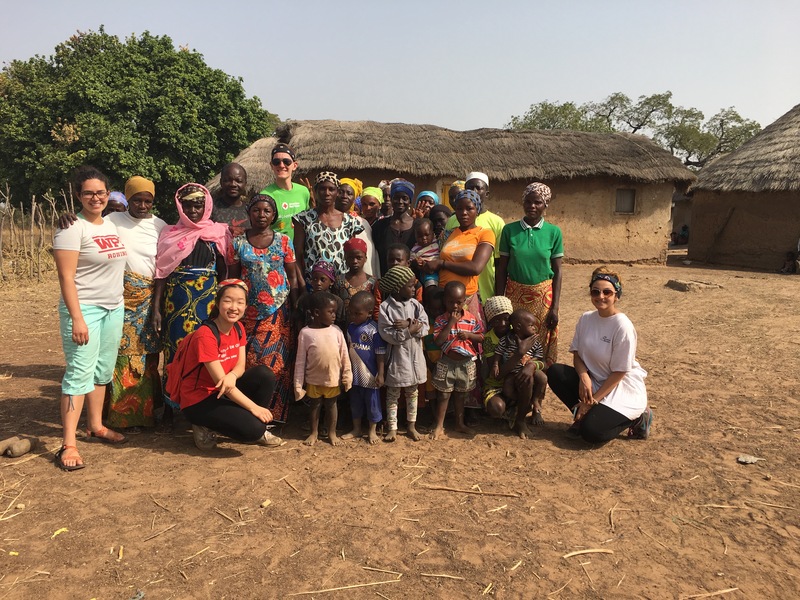 Our time in Ghana is flying by, and we couldn’t be happier than to say that we’ve been spending our time in the amazing village of Zuro in Ghana’s Northern Region. 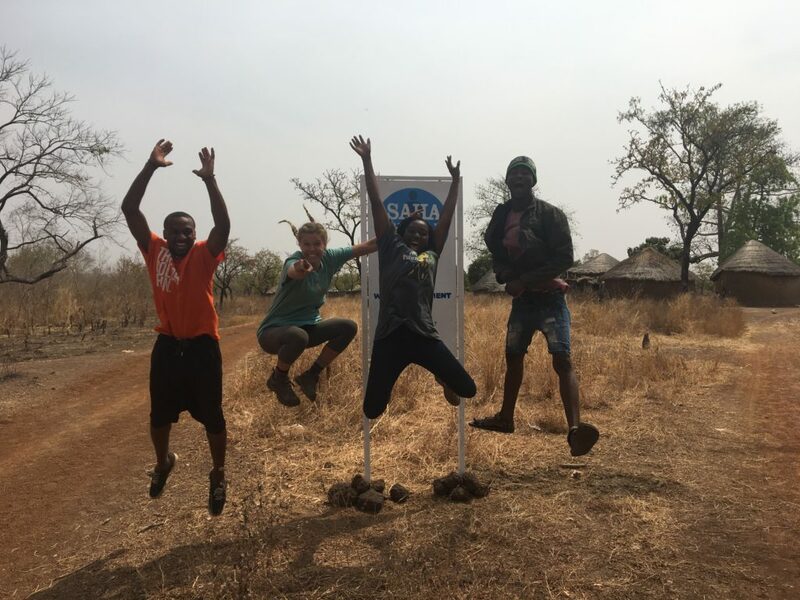 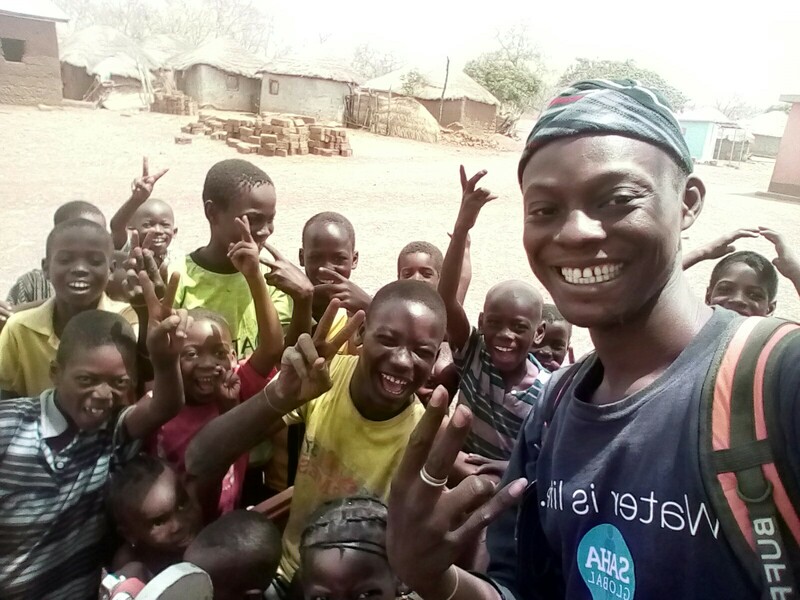 Zuro is a small village of just 13 households, but the people are extremely warm and friendly and have accepted us with open arms! Our first day in the community involved our team (with the help of our lovely translator Alberta) meeting with the village’s chief and getting his permission to start our business. 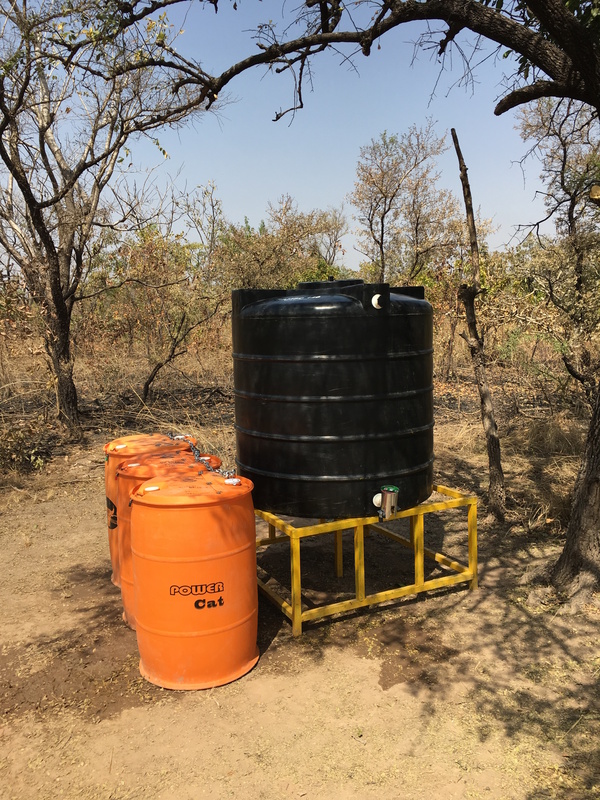 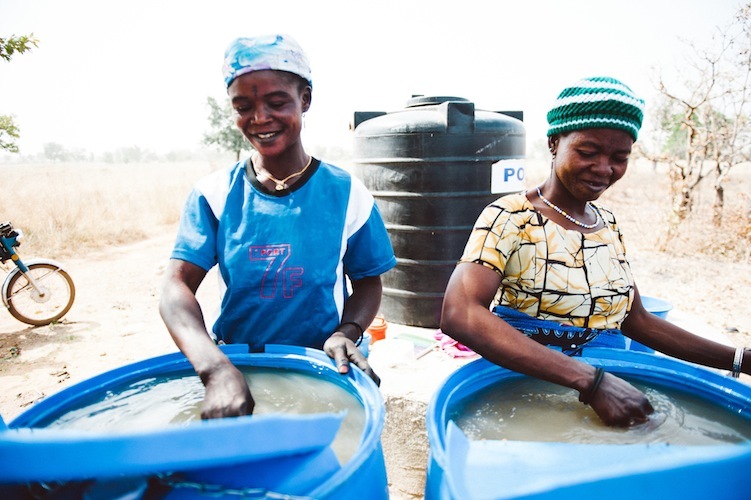 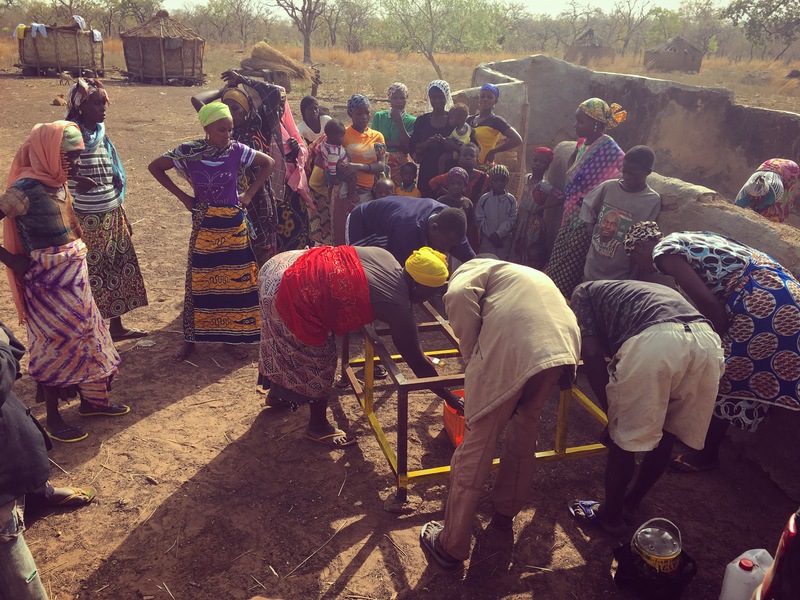 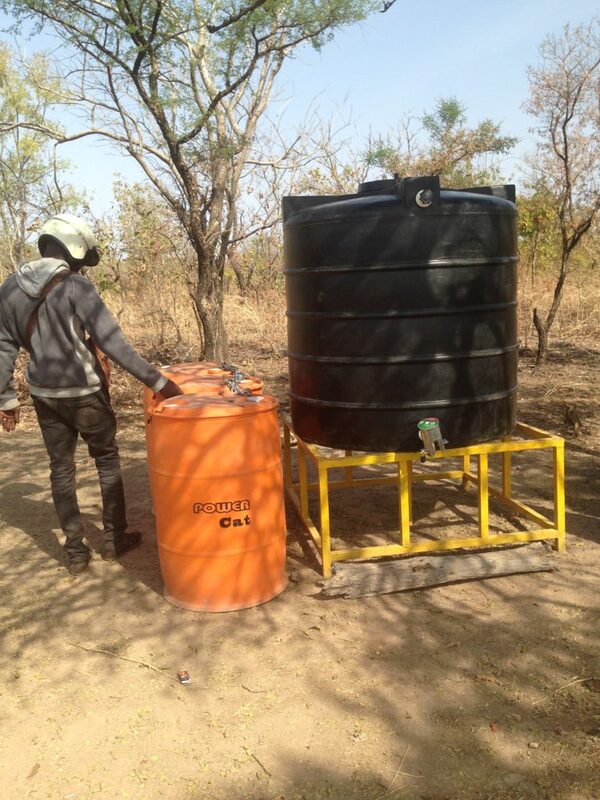 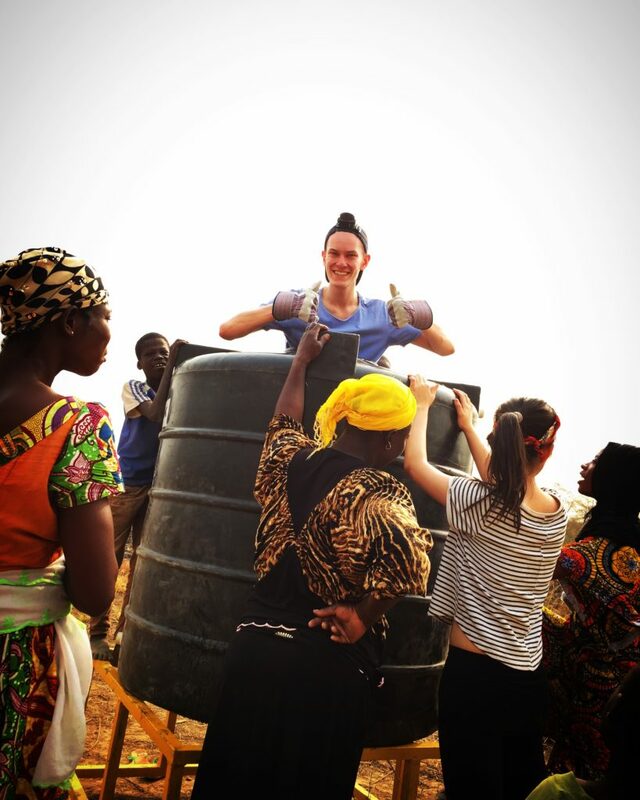 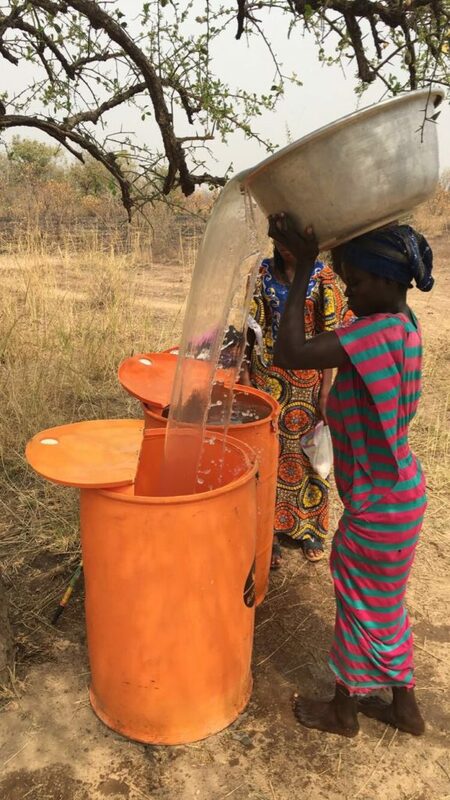 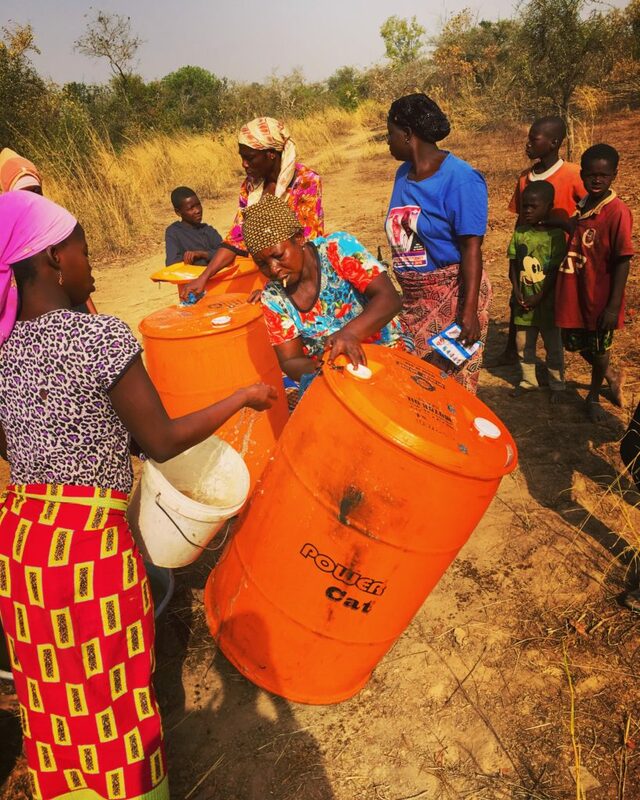 With his blessing, we moved forward step by step, and over the past few days we have successfully completed tasks like painting our polytank stand, assembling our safe storage containers, installing our drums and polytanks, and testing our dugout water as well. 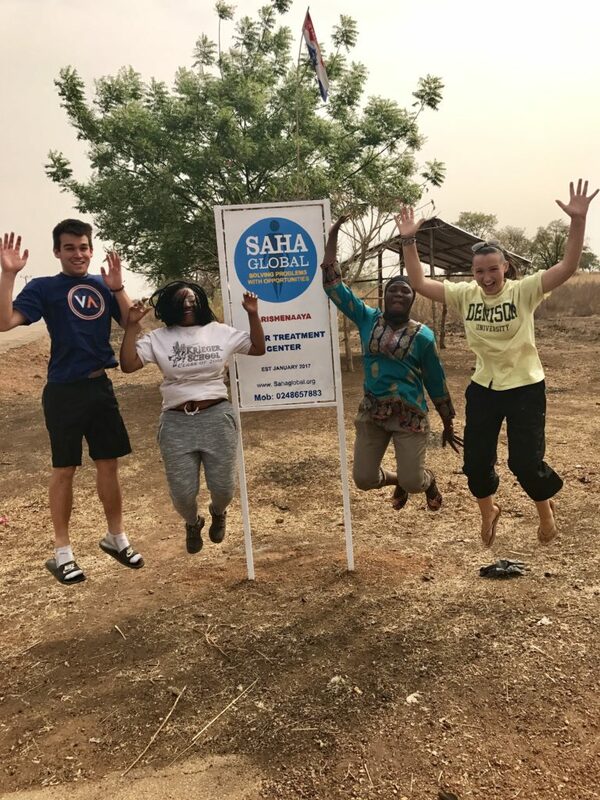 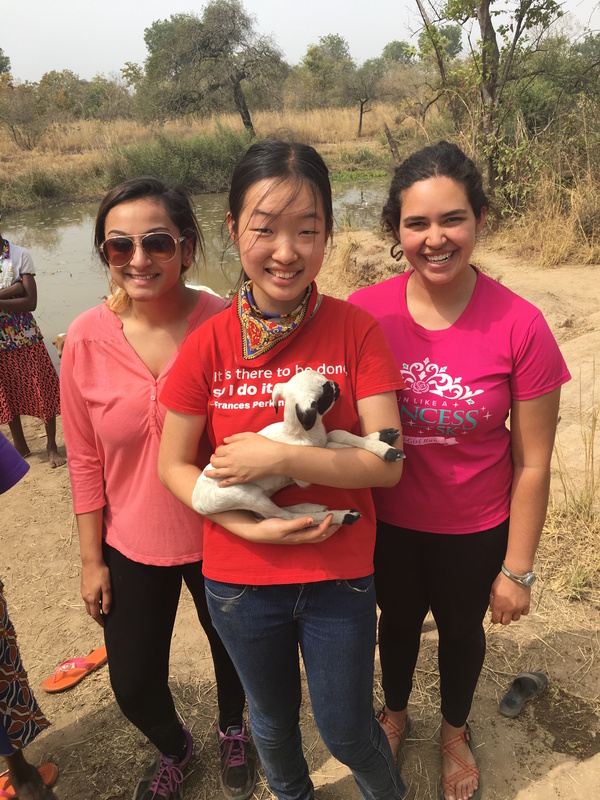 Every day has lead to new progress for our team, and we have continued to forge new bonds with our village, especially with our incredible entrepreneurs Sakina and Abbiba, who couldn’t be more helpful and gracious. 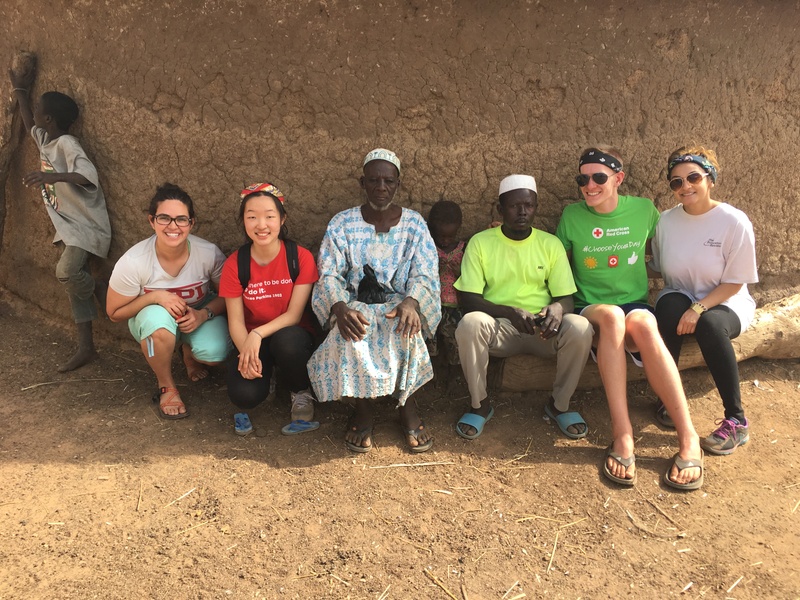 We are constantly being surprised by the similarities that we all share, and how we can still communicate and work together, no matter the barriers, be they cultural, linguistic, or social, and achieve our goals.